PITTSBURGH – The Pittsburgh Police Department is honoring Breast Cancer Awareness month. 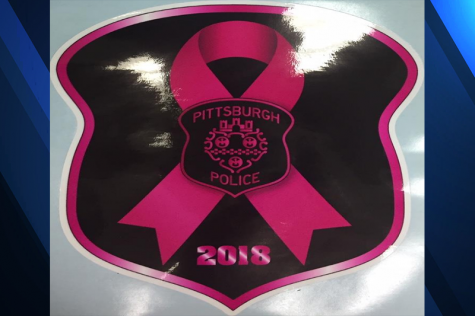 The Pittsburgh Bureau of Police is placing pink decals on vehicles and motorcycles for the entire month of October. 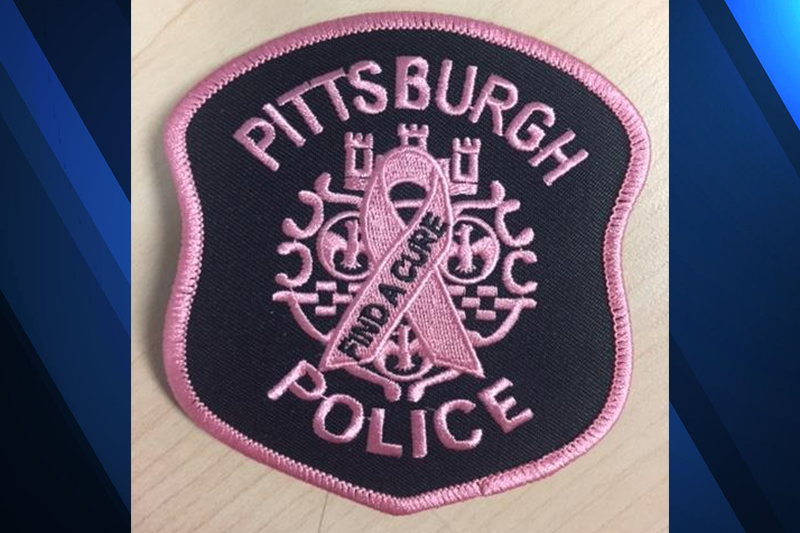 Officers also have the option to purchase “Find a Cure” patches for their uniforms. 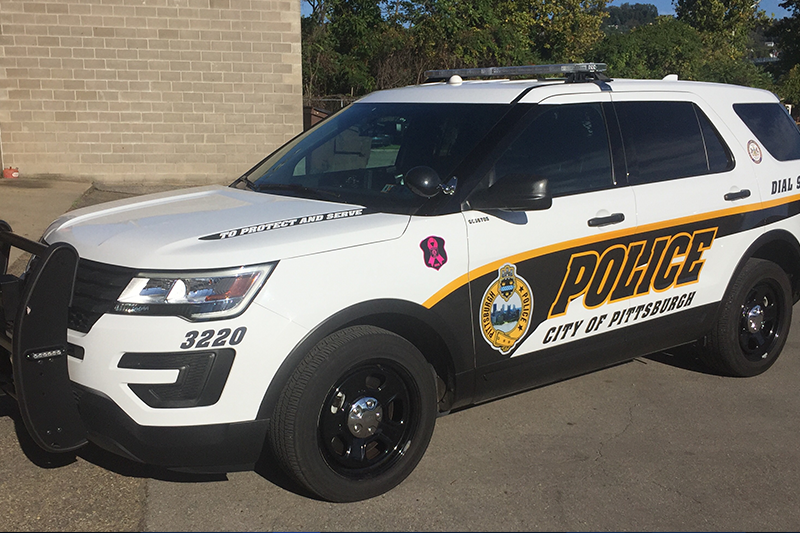 This is not the first time the bureau has released decals for their vehicles. Other decals include Police Memorial Week, the Special Olympics, Pittsburgh Pride, Autism Awareness, Domestic Violence Awareness and St. Patrick’s Day, according to a statement.